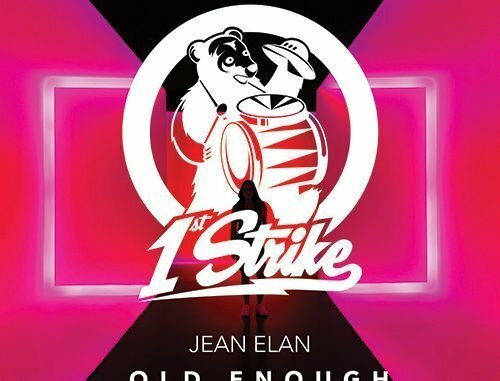 Germany’s Jean Elan is apparently “Old Enough To Know Better.” The prolific remixer, DJ and producer has just released a single of the same name via 1st Strike and it’s catchy as hell. He brings about a groove-laden beat with pitched vocals and euphoric piano riffs to showcase the song’s message of letting go and living in the moment. For the dance floor warriors, Elan has also released an extended version of the track – which we can confirm also sounds slick. Give it a listen right away!